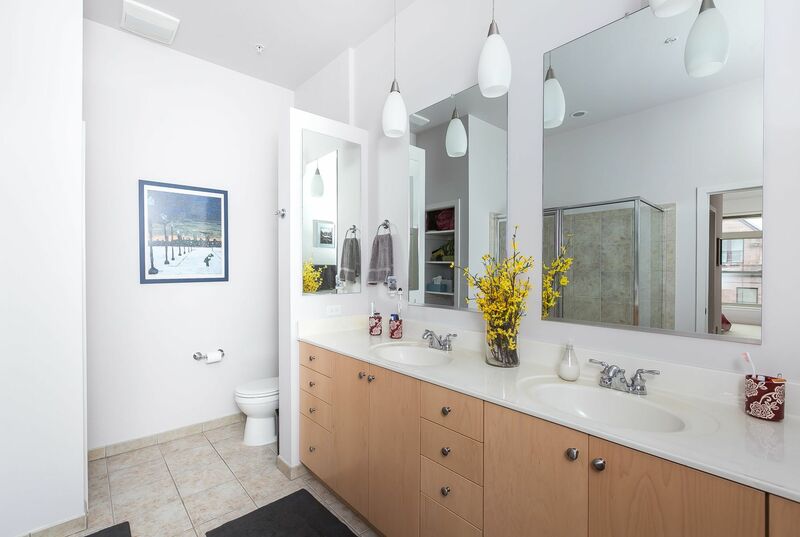 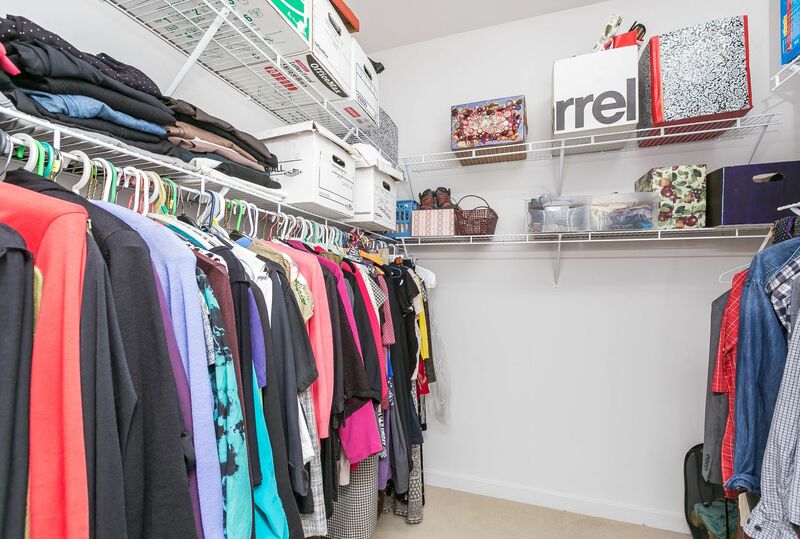 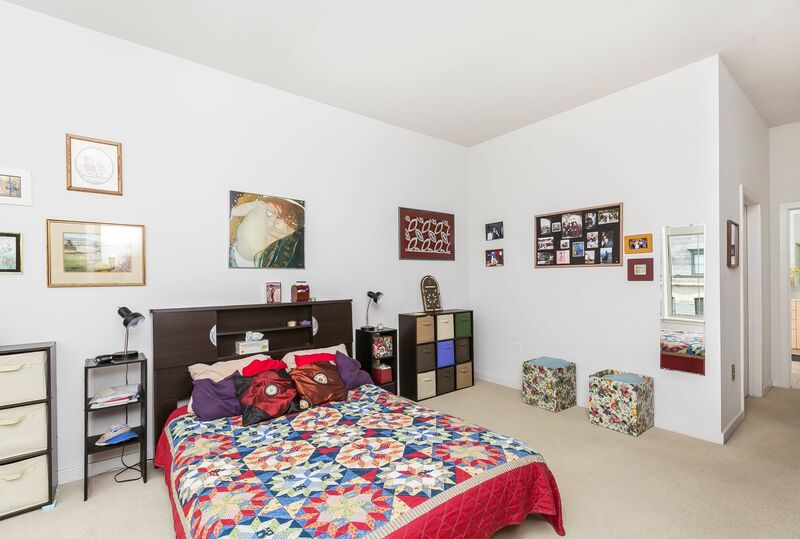 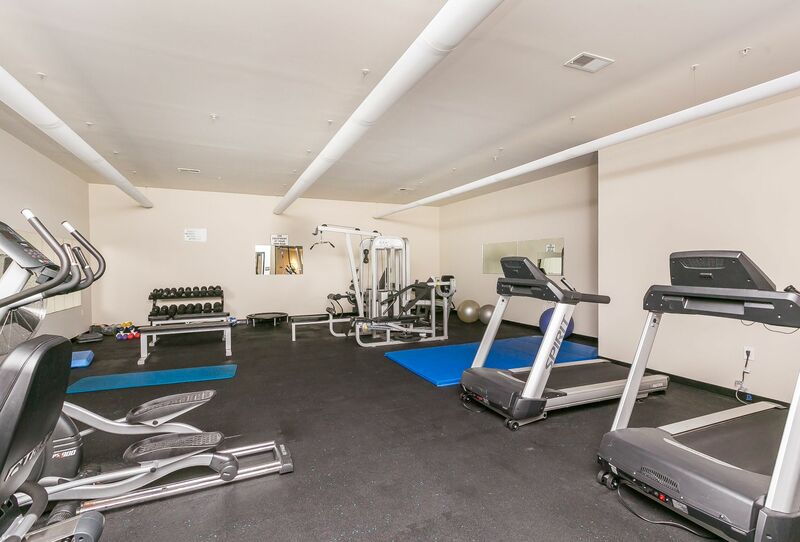 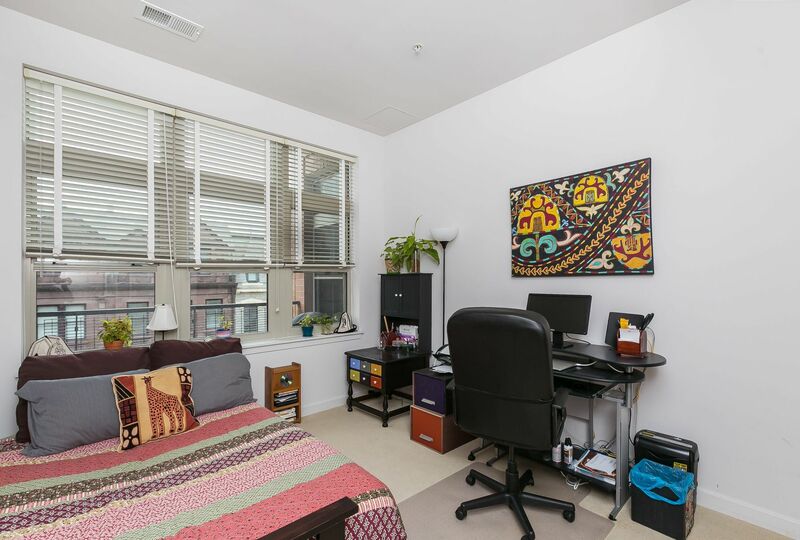 Bright 2 Bed/2 Bath Condo, 1313 sqft, this unit ticks all the boxes. 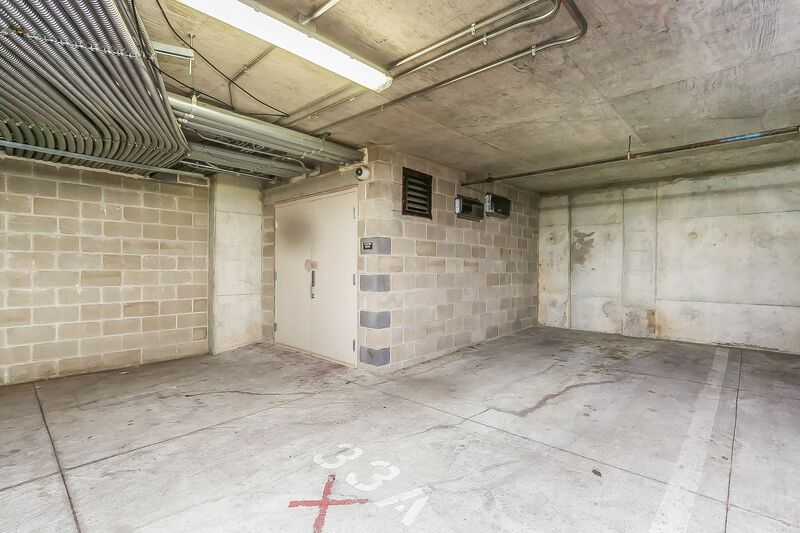 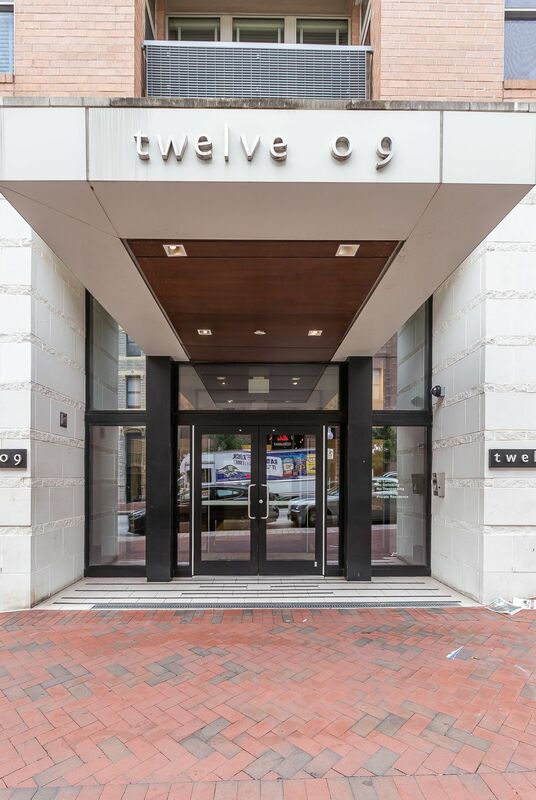 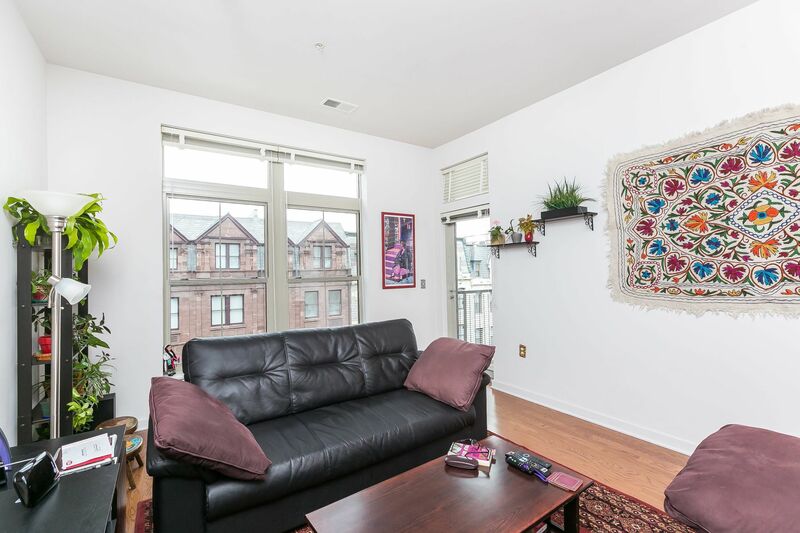 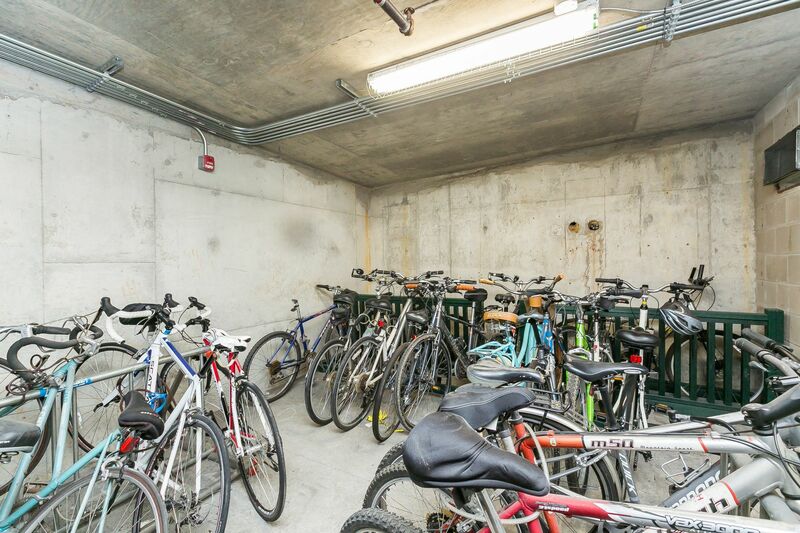 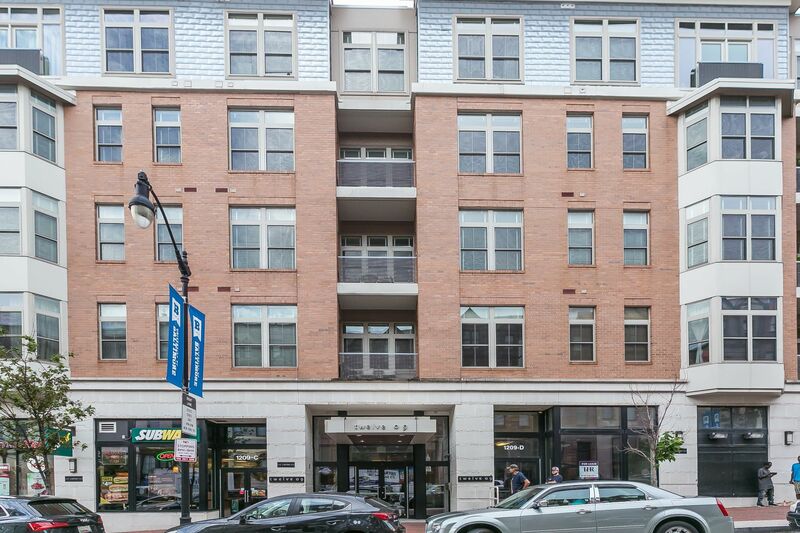 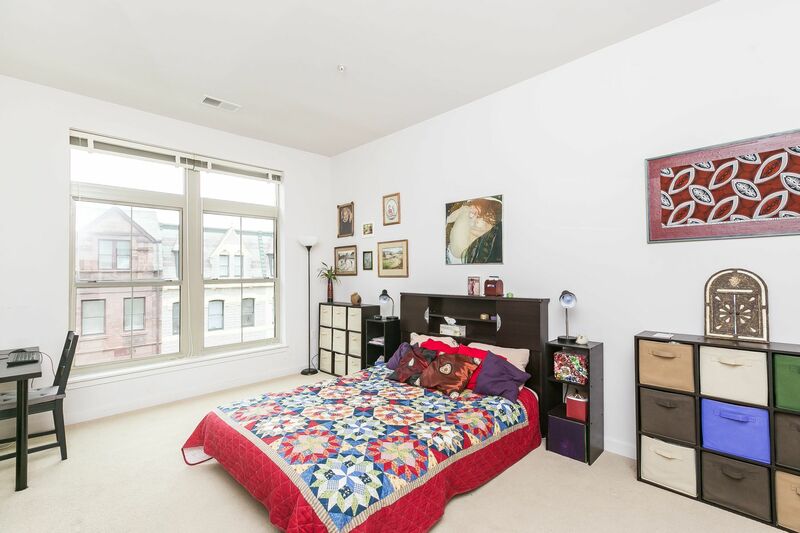 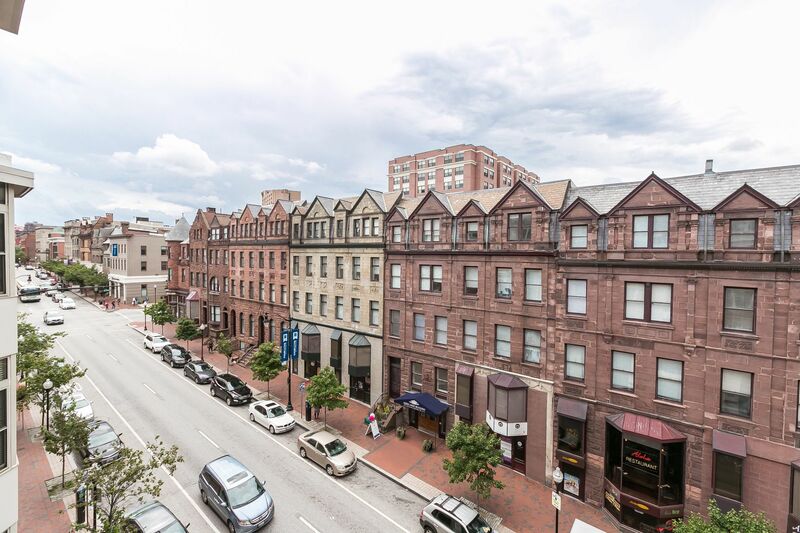 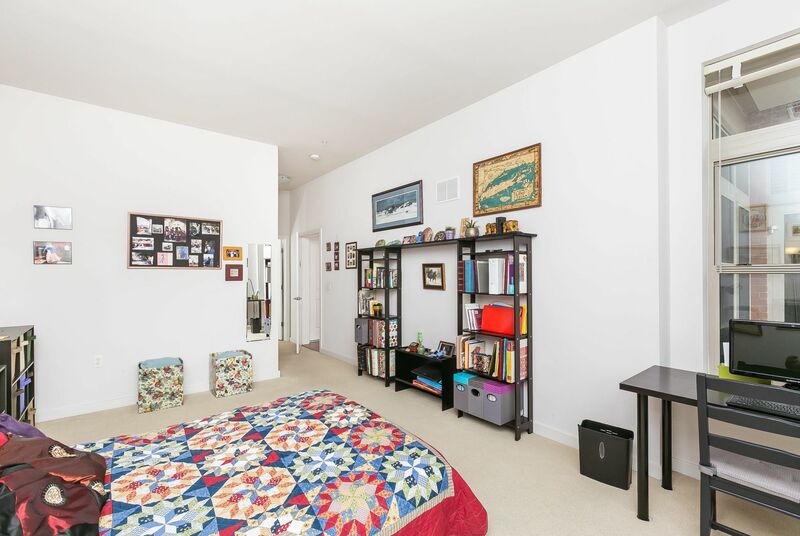 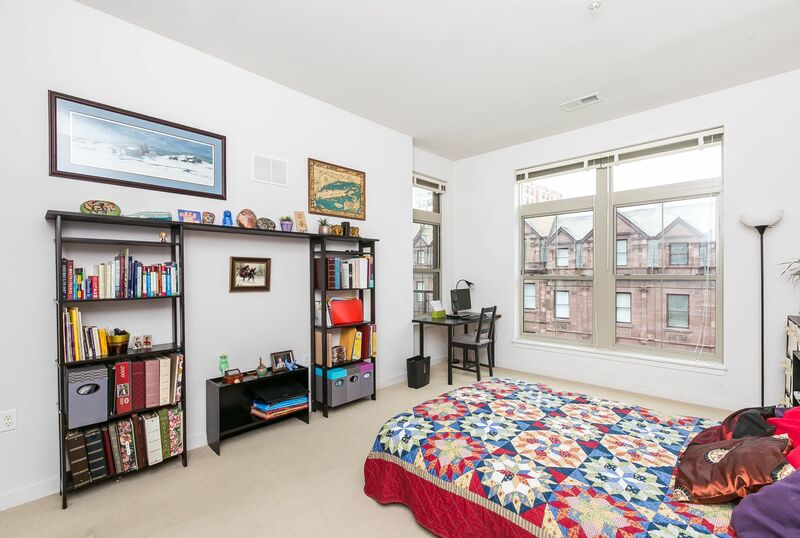 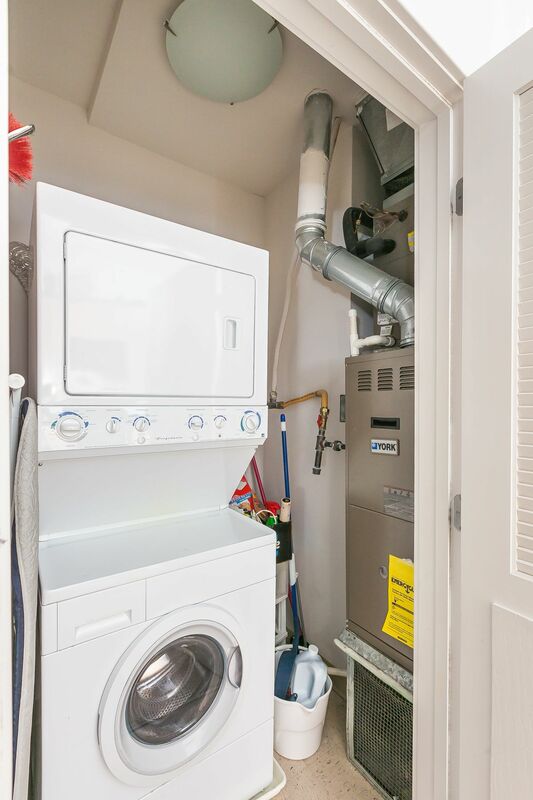 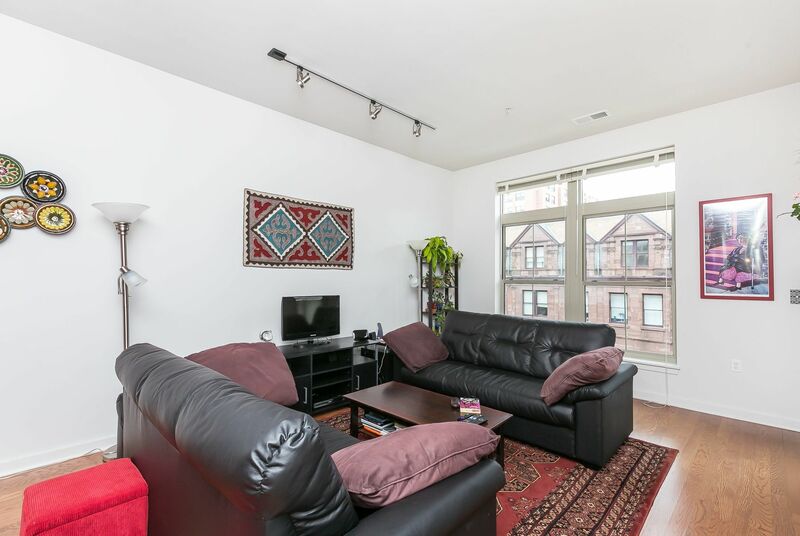 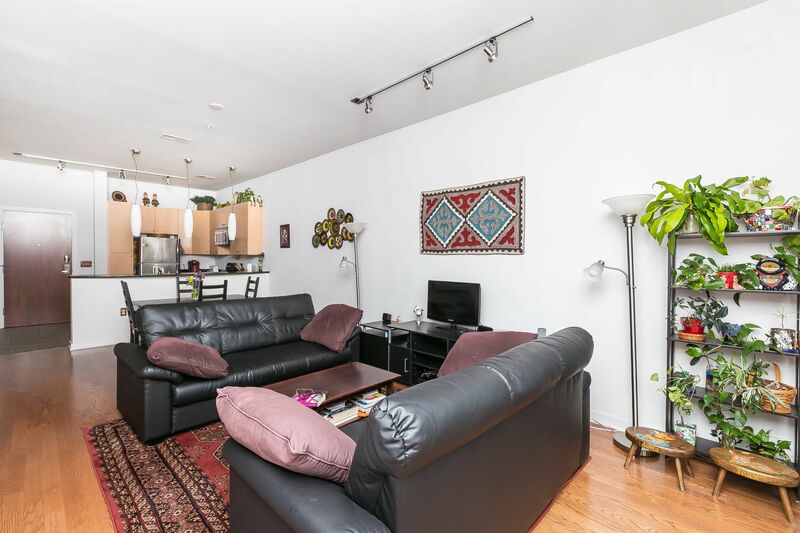 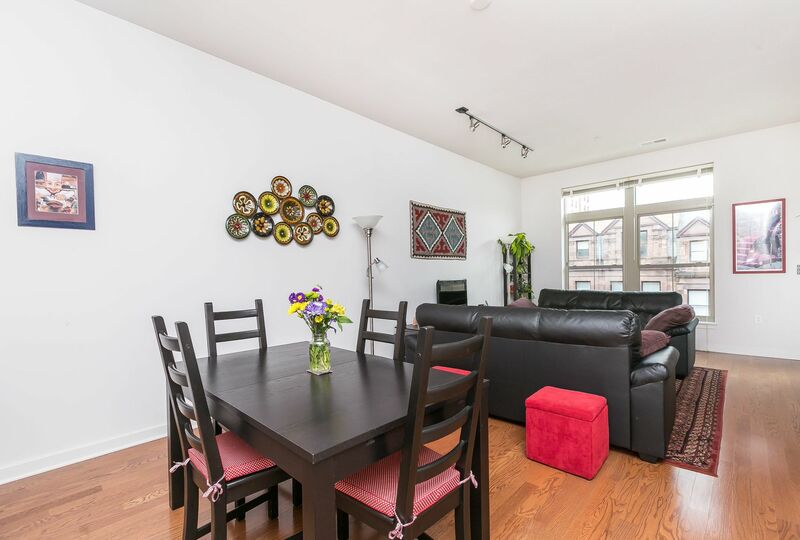 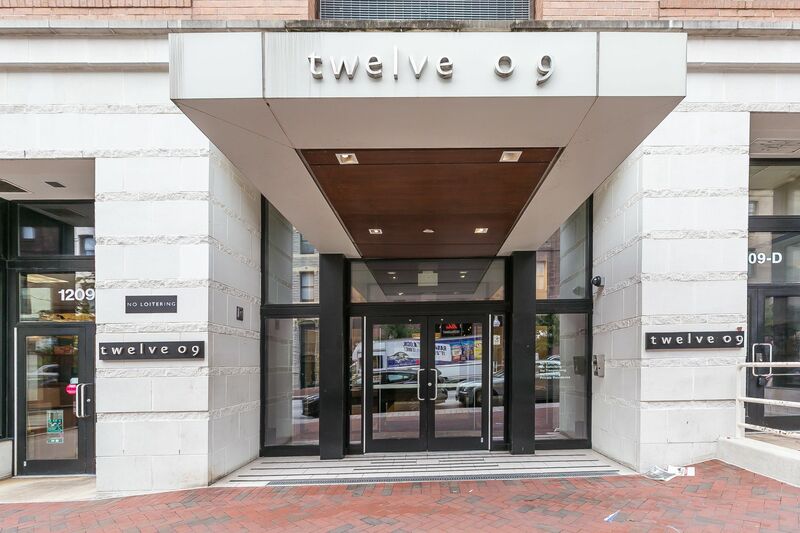 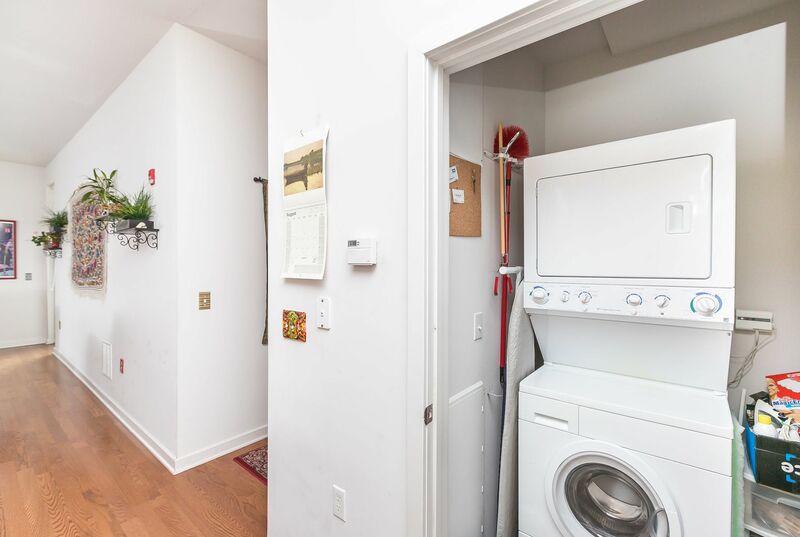 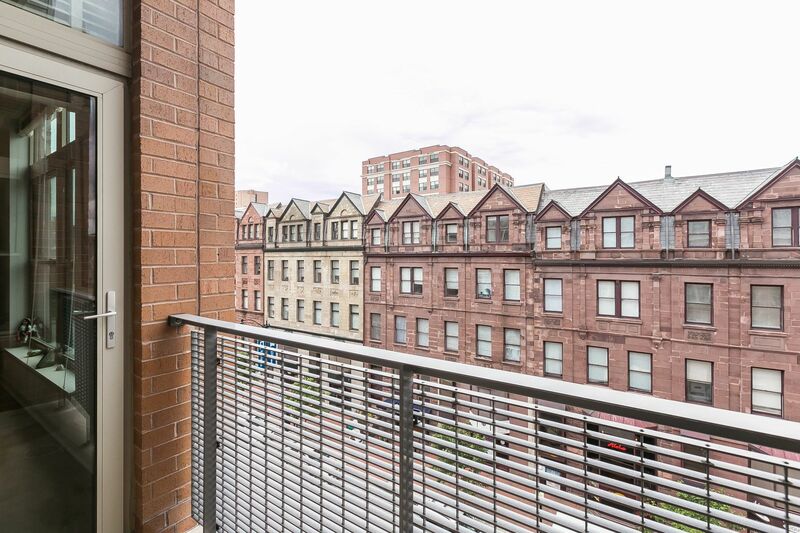 1 car parking, storage unit, gourmet kitchen, balcony facing beautiful brownstones on Charles St, pet-friendly, washer/dryer, bike storage & elevator! 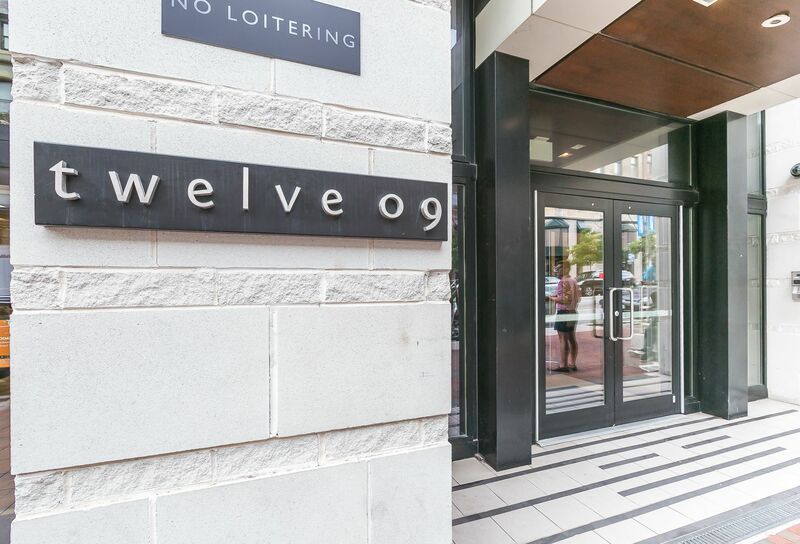 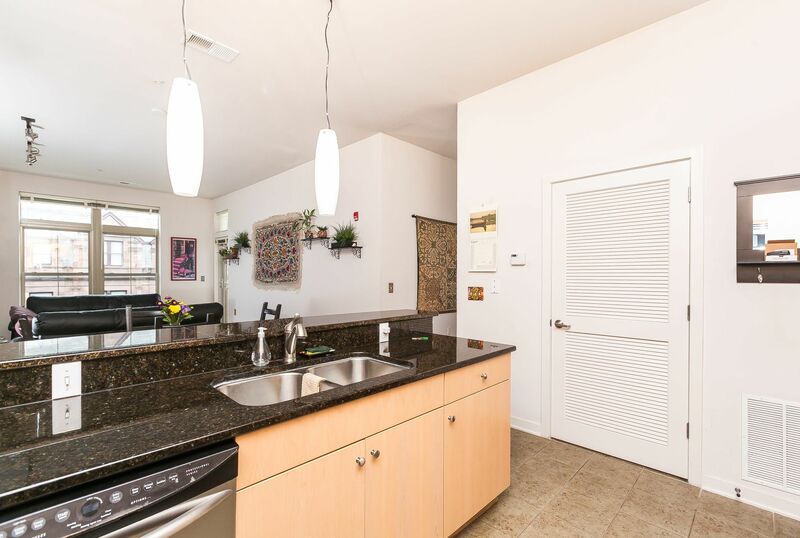 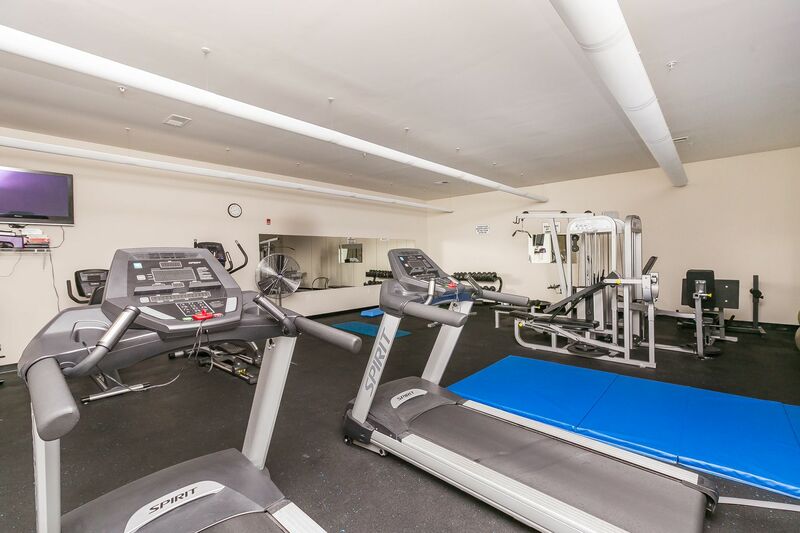 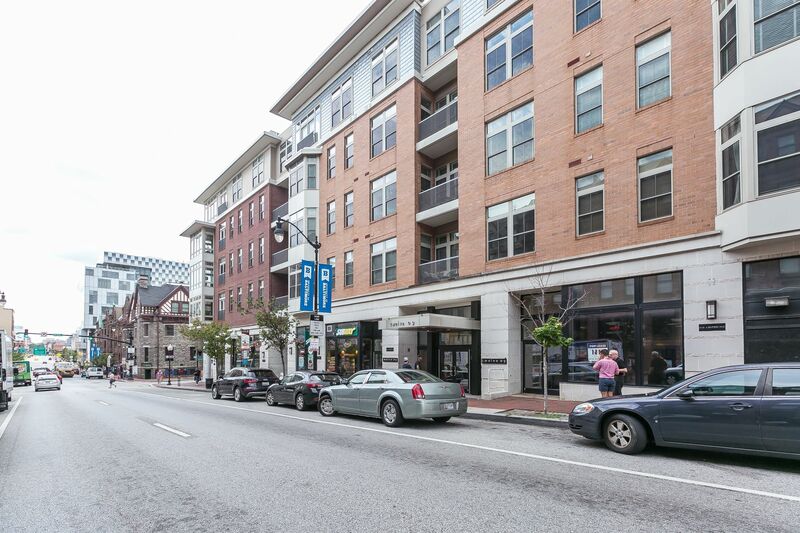 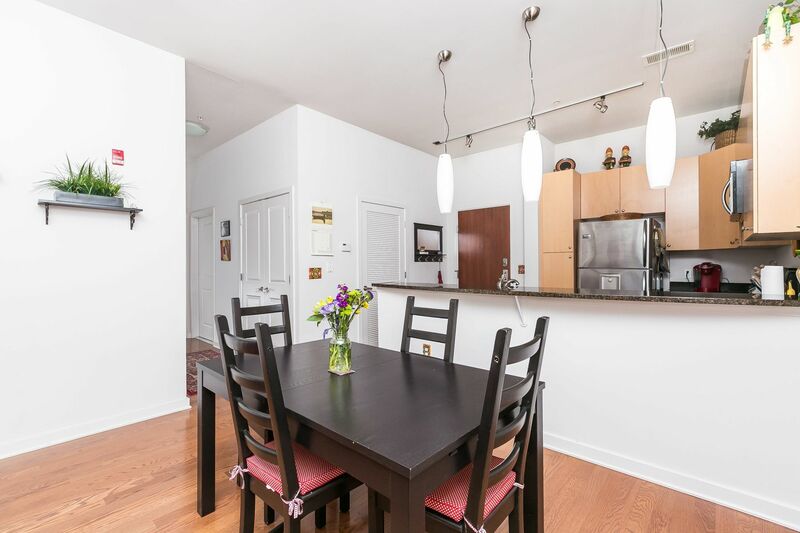 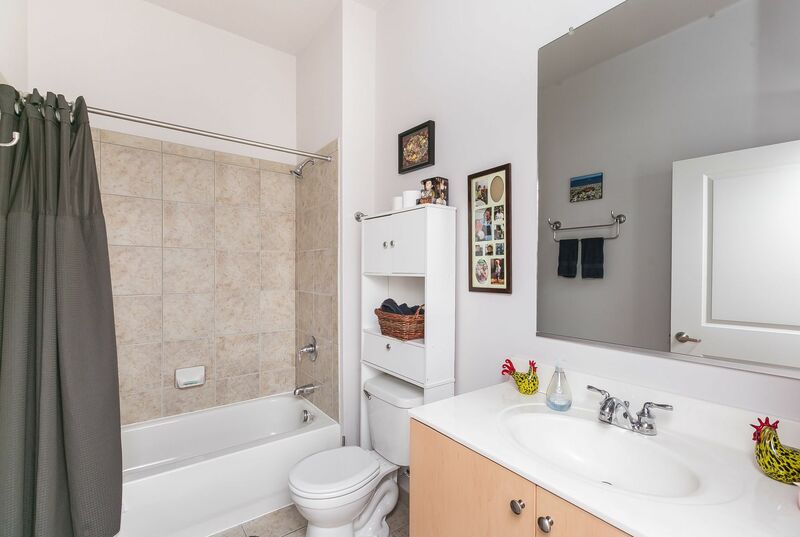 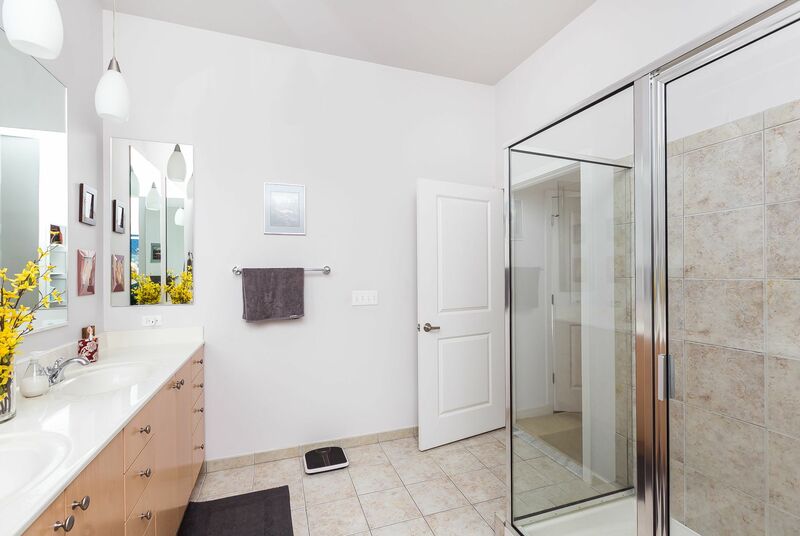 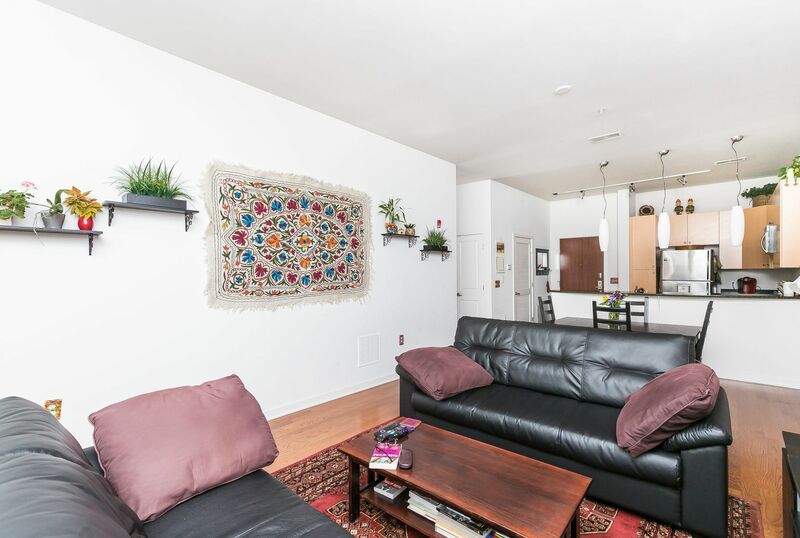 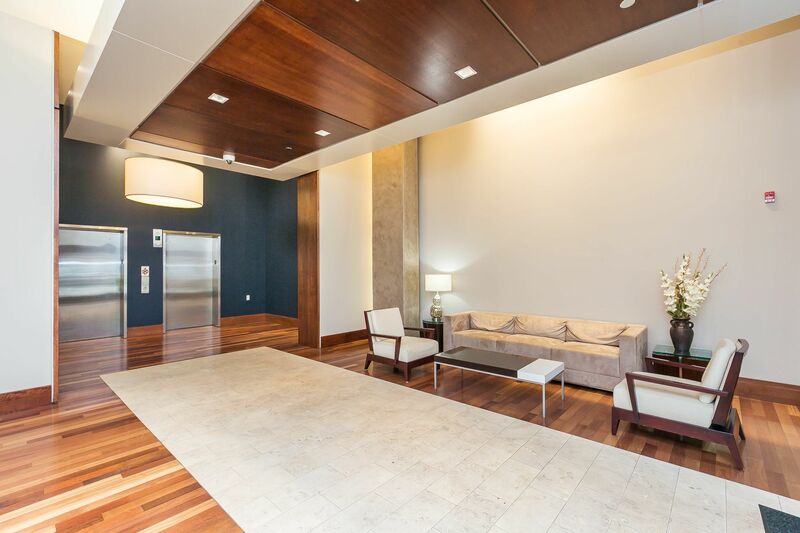 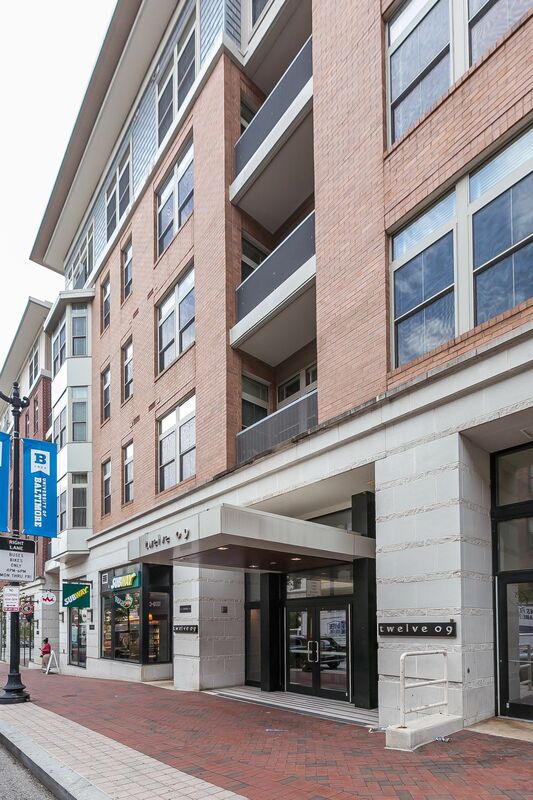 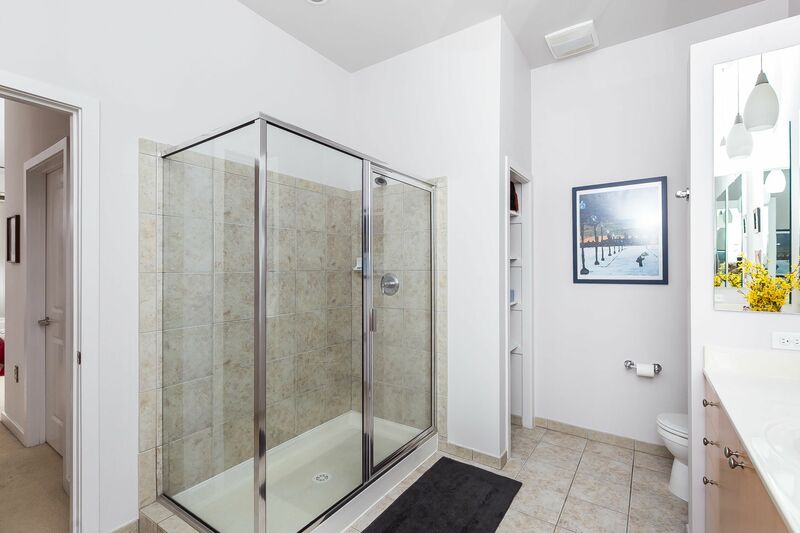 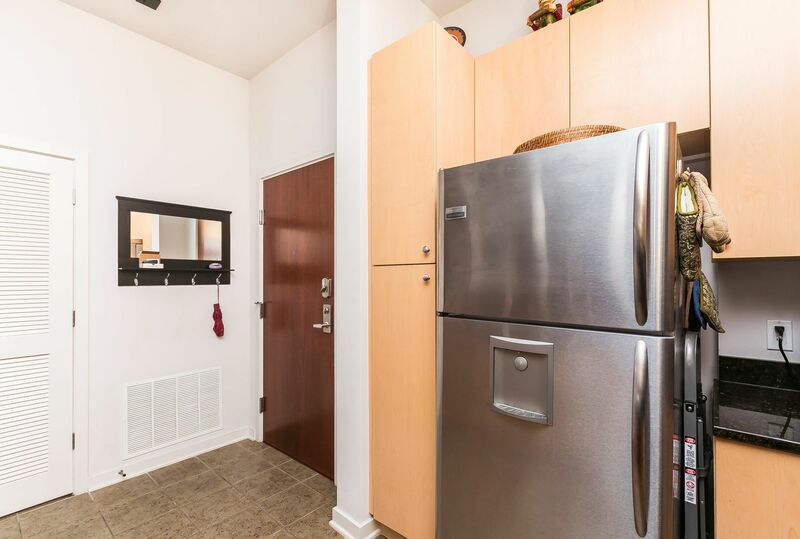 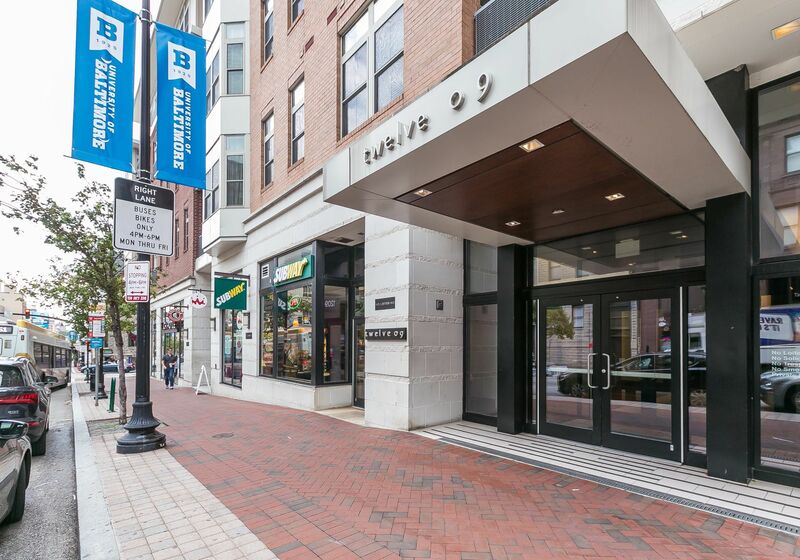 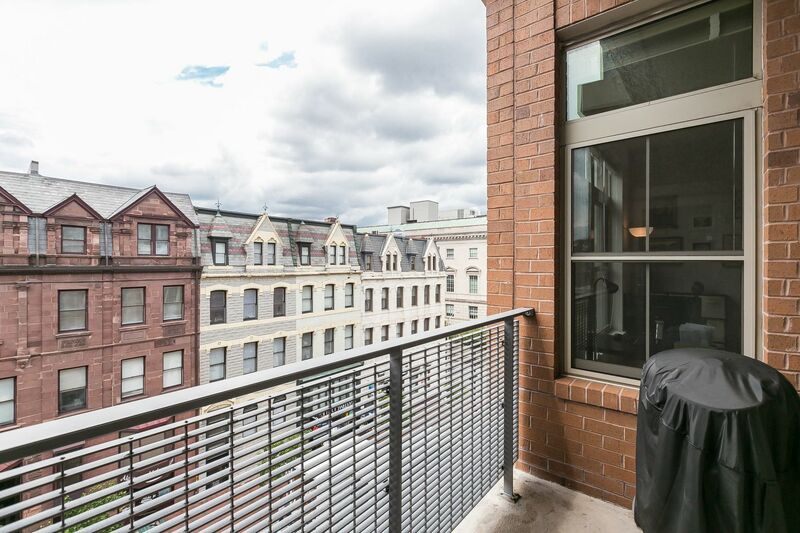 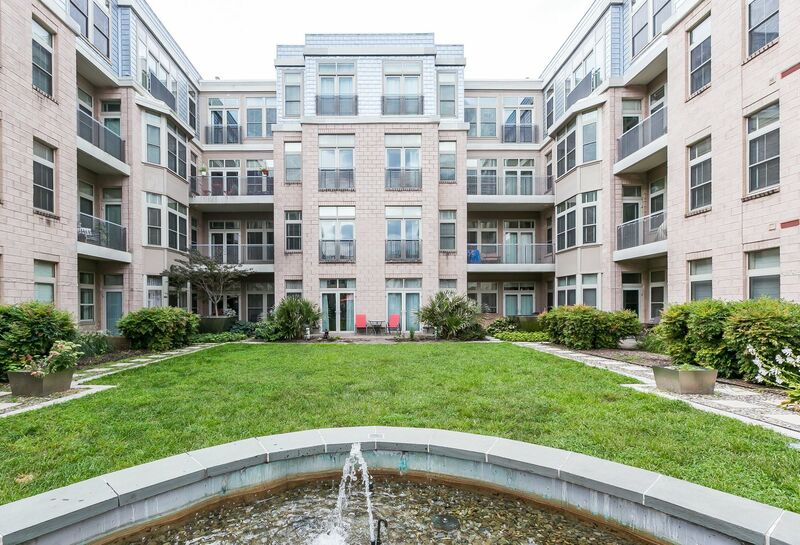 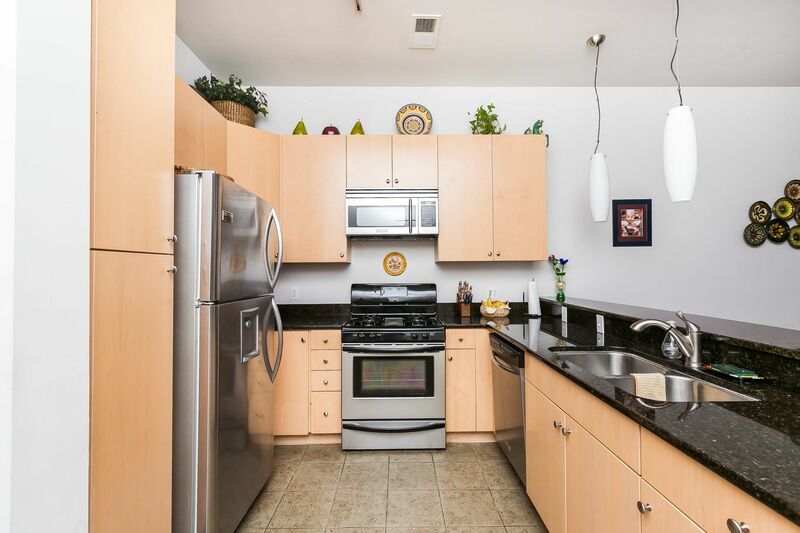 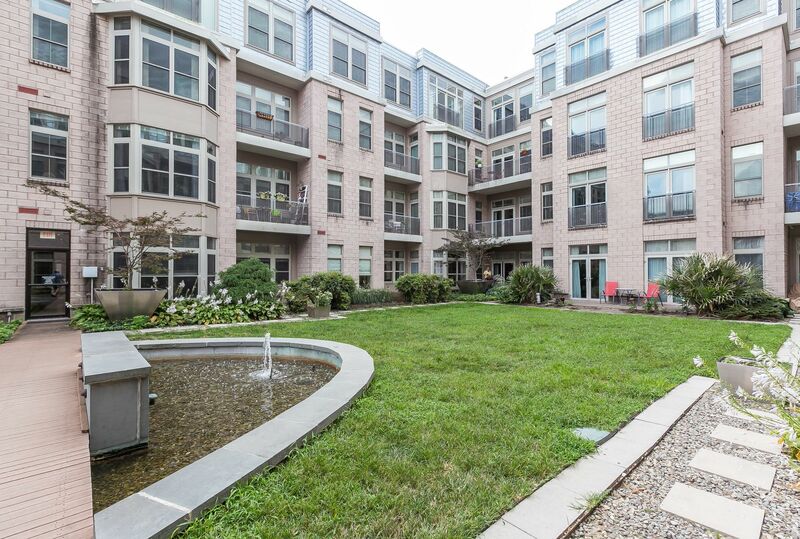 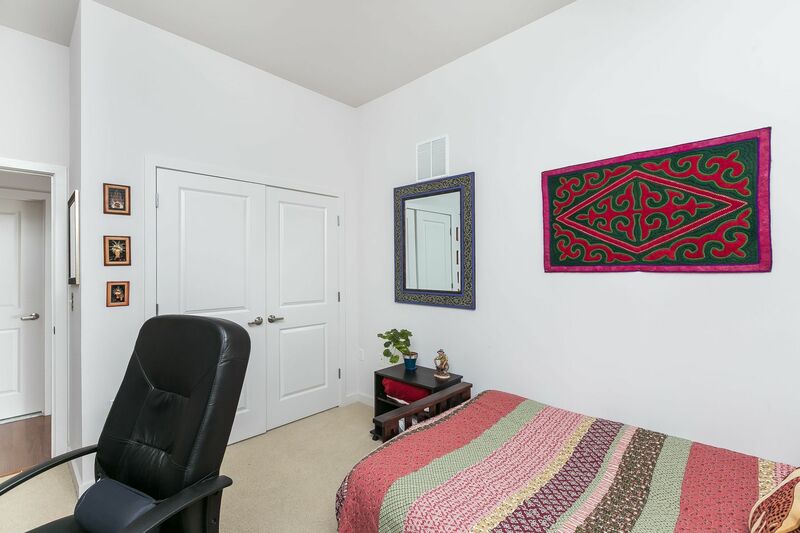 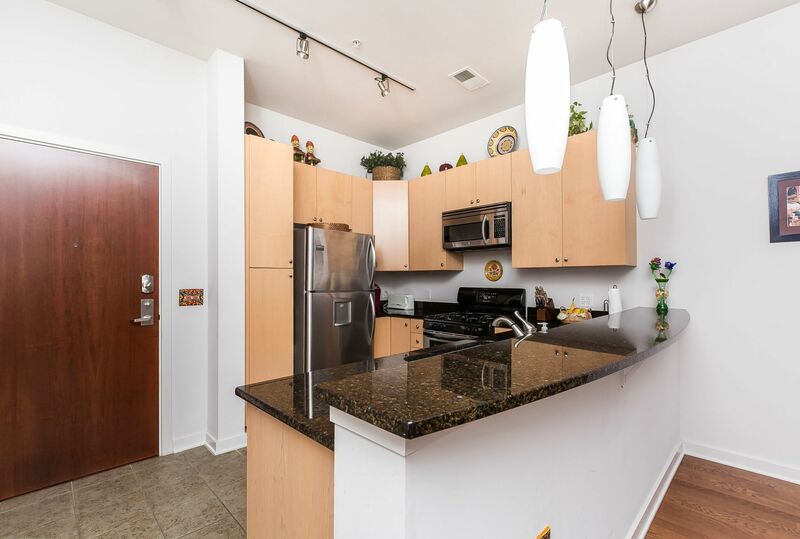 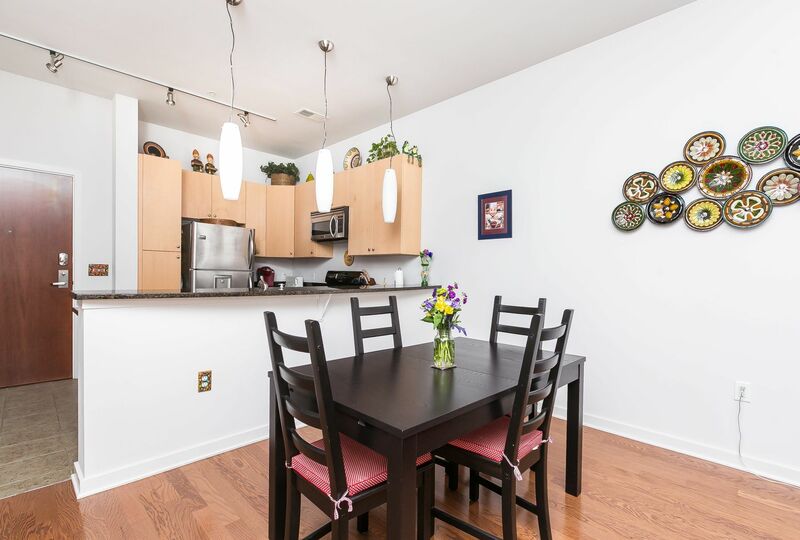 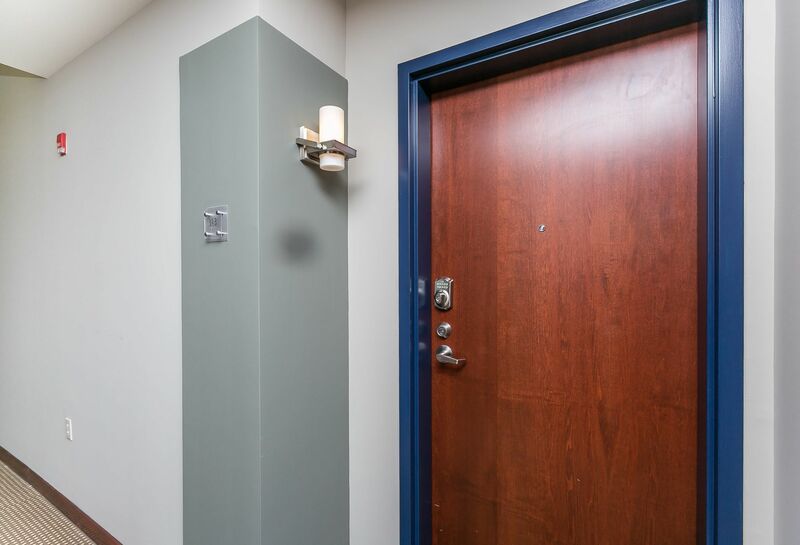 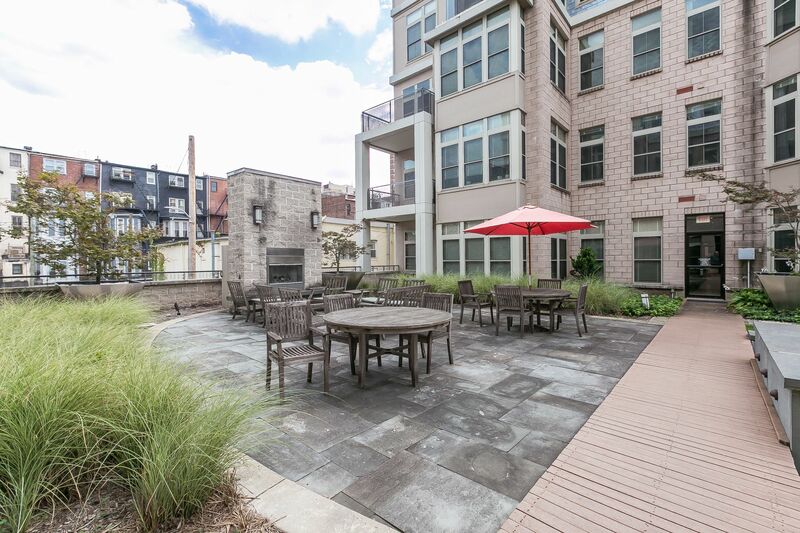 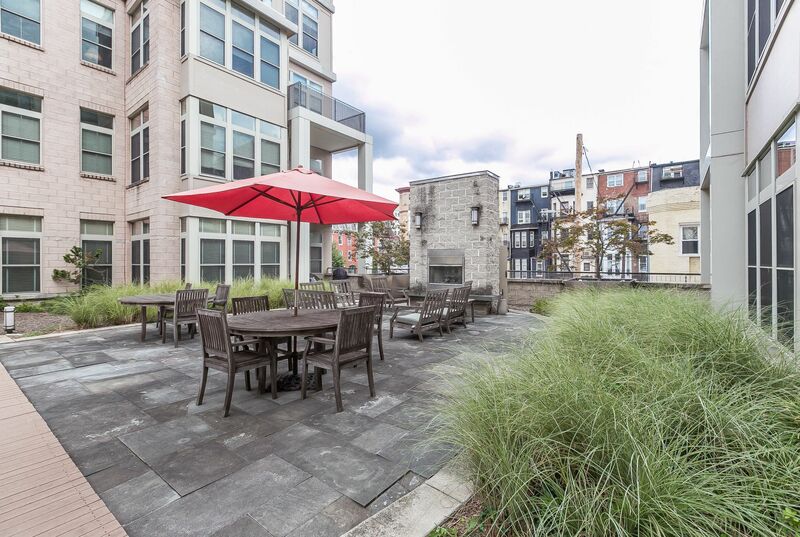 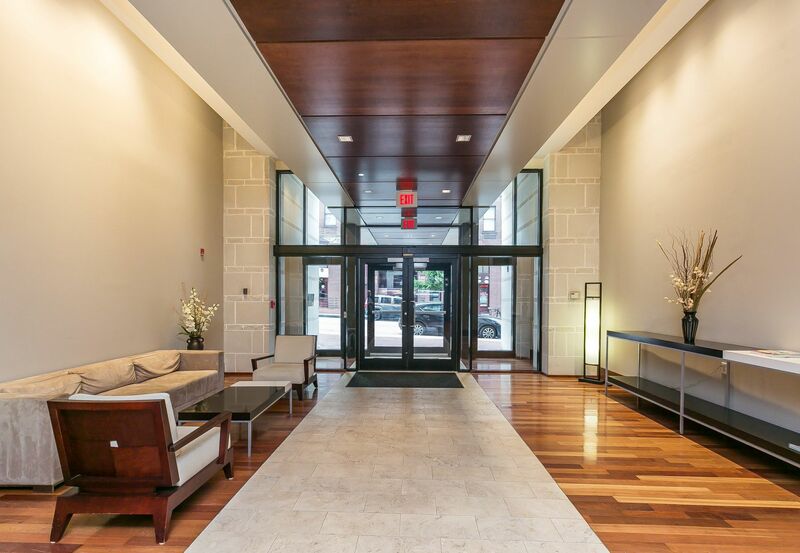 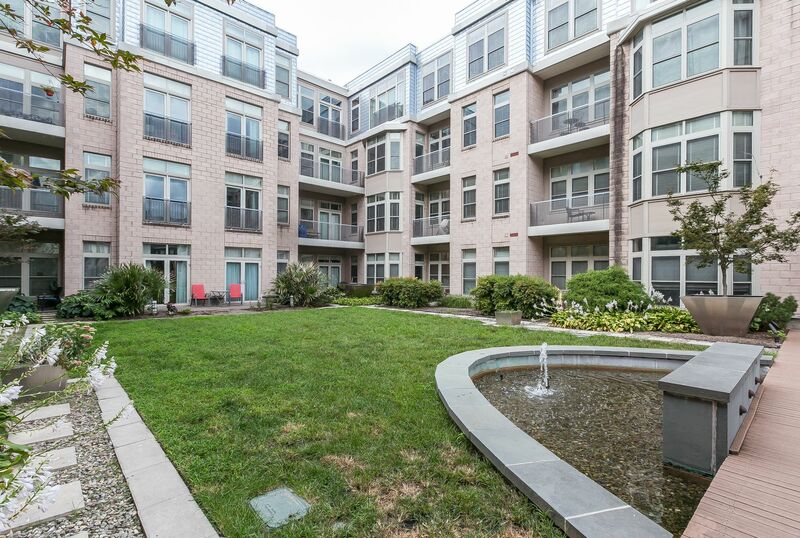 Conveniently located for buyers looking to be steps to Penn Station, Amtrak, MARC, JH Shuttle and those looking to live car and hassle-free in Midtown Baltimore. 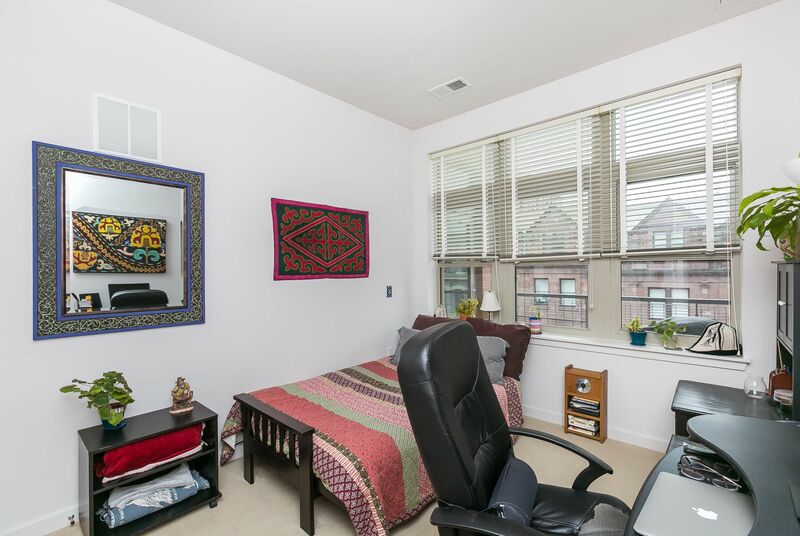 3 Tax ID. 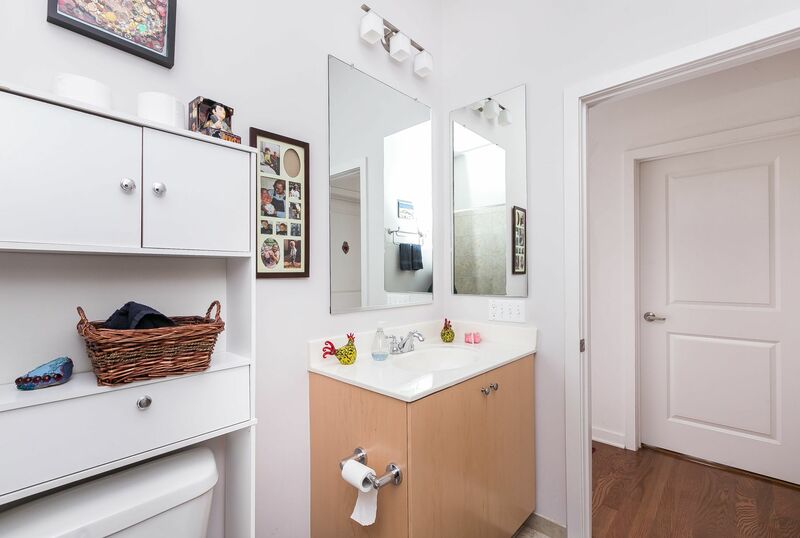 Midtown Special Benefits District.